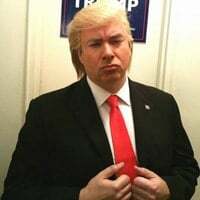 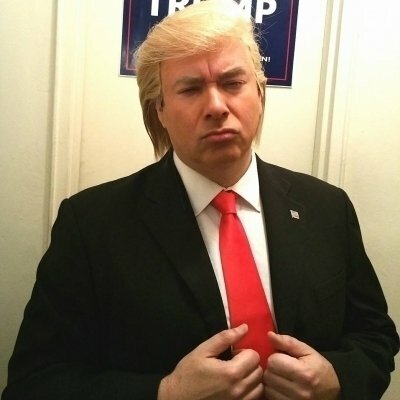 The number one most requested Donald Trump Lookalike Impersonator Clone in the Nation. 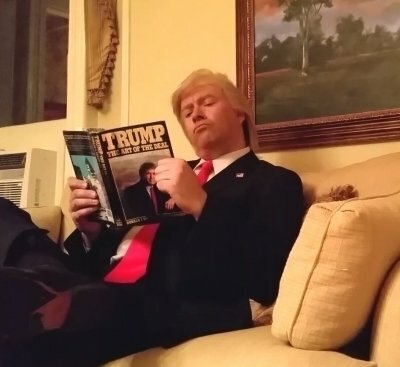 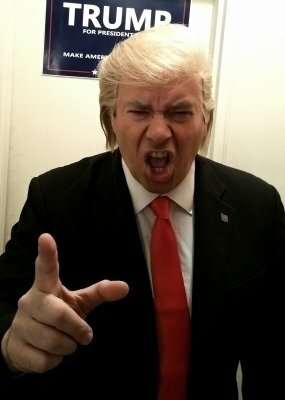 Has the Donald Trump look and the Donald Trump voice. 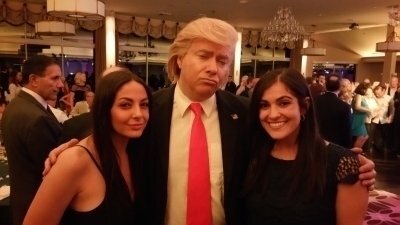 Invite Donald Trump Celebrity Lookalike, Look alike Donald Trump Impersonator Clone to your next event.